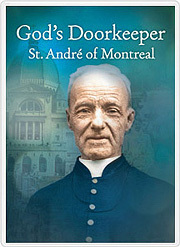 This week, thousands of people – some half-way around the world – will begin receiving their purchased copy of God’s Doorkeeper, the moving documentary on the life and legacy of Saint André of Montreal. More than 1,400 copies have been sold during a brief two-month pre-sale period, making it the most successful DVD launch for Salt + Light since its founding in 2003. Salt + Light is accustomed to making quality documentaries but I’m told we’ve rarely felt this level of anticipation. With limited resources, the S+L team was remarkably successful in capturing footage and transforming images (and interviews) into a masterpiece that is sure to withstand the test of time. 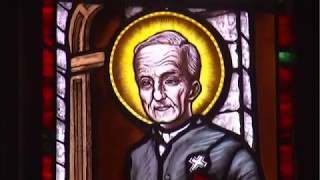 God’s Doorkeeper is the first major production to be devoted to Brother André in the recent past and contains beautiful images and footage from special canonization-related events including the memorable celebration at Montreal’s Olympic Stadium held on October 30, 2010. 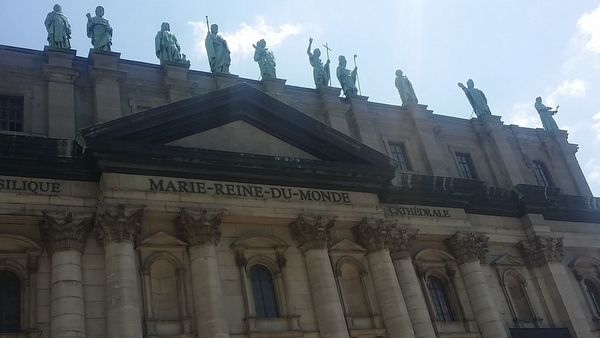 These late – but important – additions explain (in part) the two-month delay. We sincerely apologize to all those who waited; we are grateful for their patience and support. 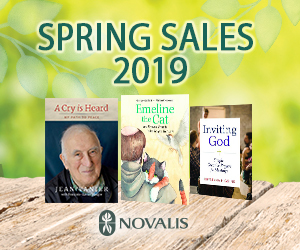 The documentary is available for purchase at the Salt + Light Online Store, saltandlighttv.org/shop, or by telephone orders (1-888-302-7181) at a price of $22.95. It is a must see for everyone!